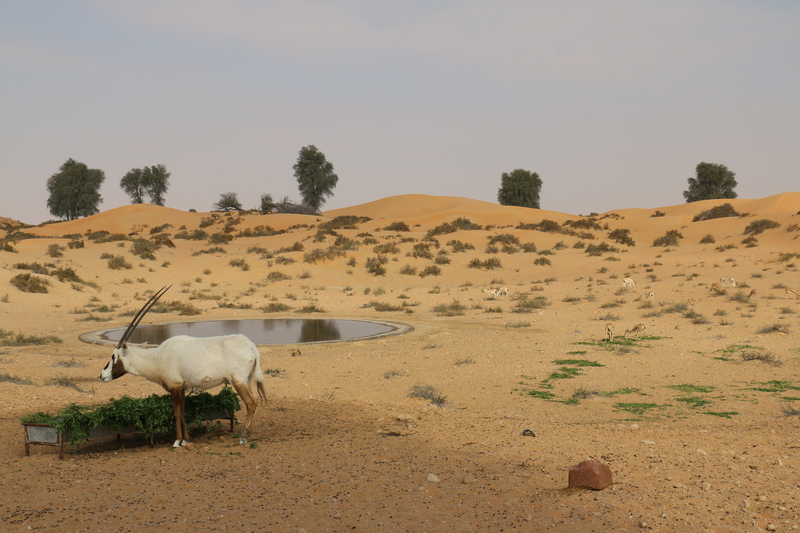 In a region with extreme weather conditions like the United Arab Emirates, native flora and fauna play help balance ecosystems. 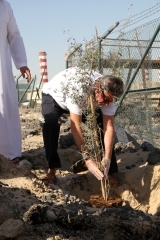 The Give a Ghaf project is planting native Ghaf trees to preserve the ecosystems, depollute the soils and air as well as enhancing environmental awareness and culture locally. 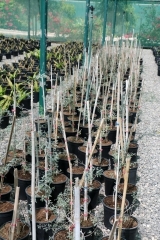 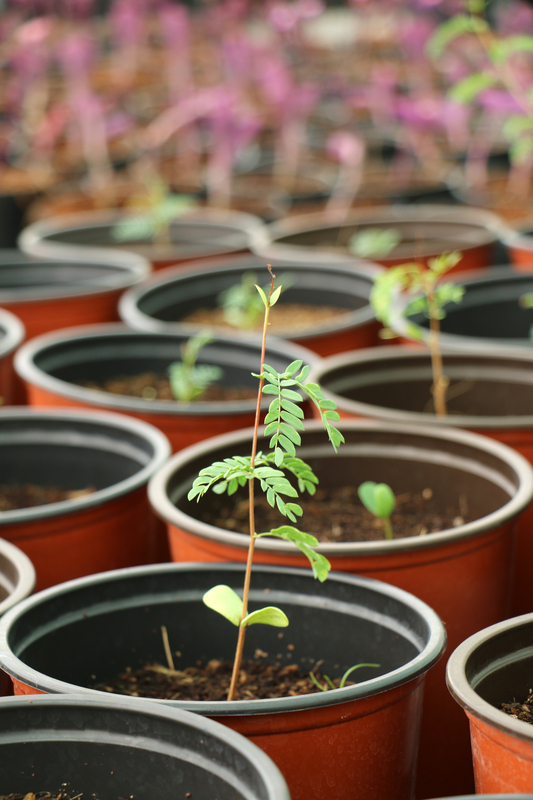 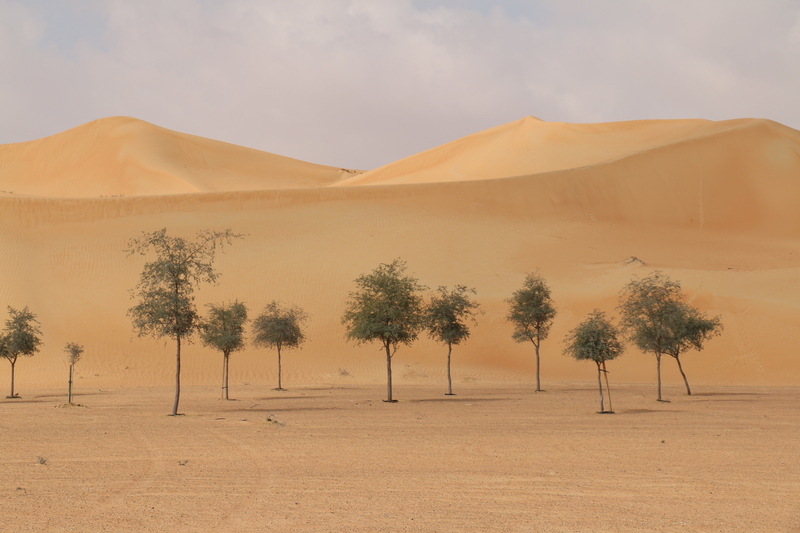 In the United Arab Emirates, the Give a Ghaf project, conducted with the Goumbook NGO, supports the planting of resilient native species such as Ghaf trees in order to preserve desert ecosystems. 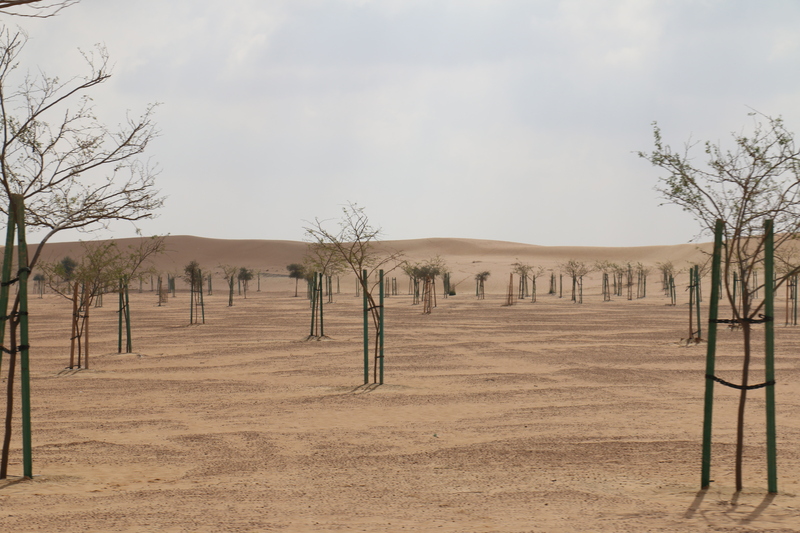 Trees help fixing the dunes and avoiding sand propagation in urban areas while providing habitat for diversified fauna. 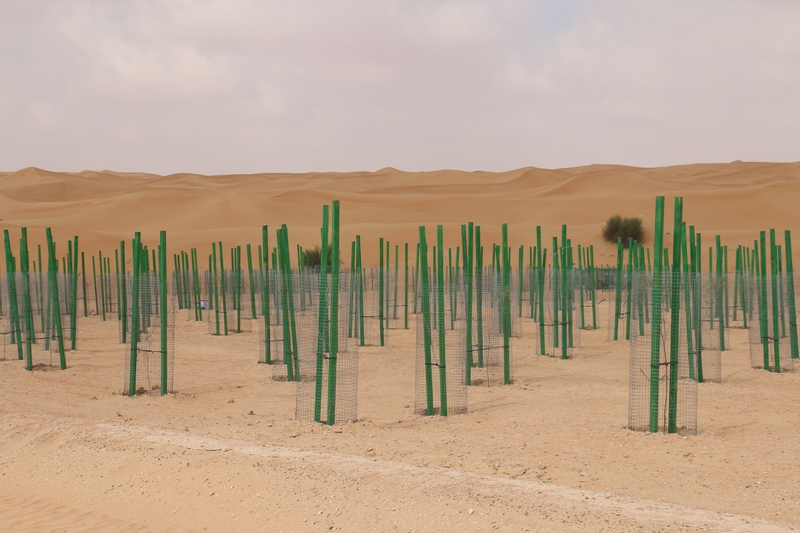 In the United Arab Emirates, the Give a Ghaf project, conducted with the Goumbook NGO, supports the planting of resilient native species such as Ghaf trees in order to preserve desert ecosystems. 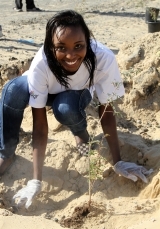 Trees help fixing the dunes and avoiding sand propagation in urban areas while providing habitat for diversified fauna. 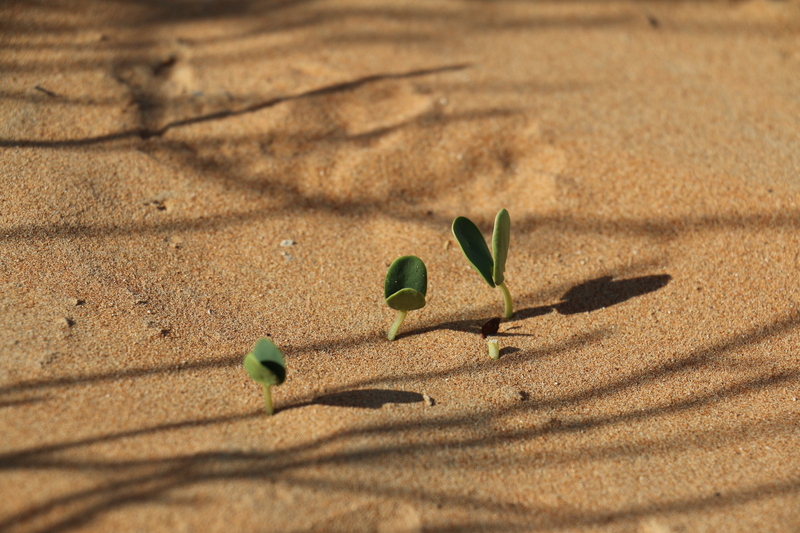 Goumbook is a not-for-profit organization aiming at raising awareness on sustainability and green living throughout the Emirates. 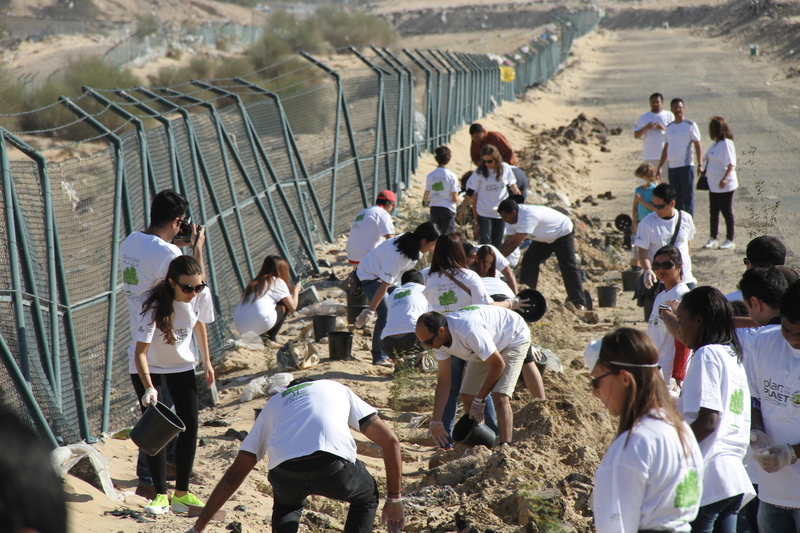 The Give a Ghaf planting program started in 2010 and joined AccorHotels’ Plant for the Planet program in 2014. 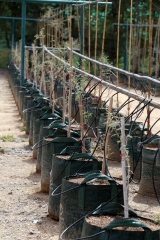 Through the partnership, the project moved from seedling propagation to tree plantation. 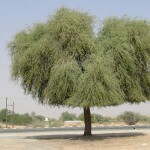 Only one specie is planted in this project: the Ghaf tree (Prosopis cineraria), which is one of the few native trees naturally adapted to grow in the harsh desert. 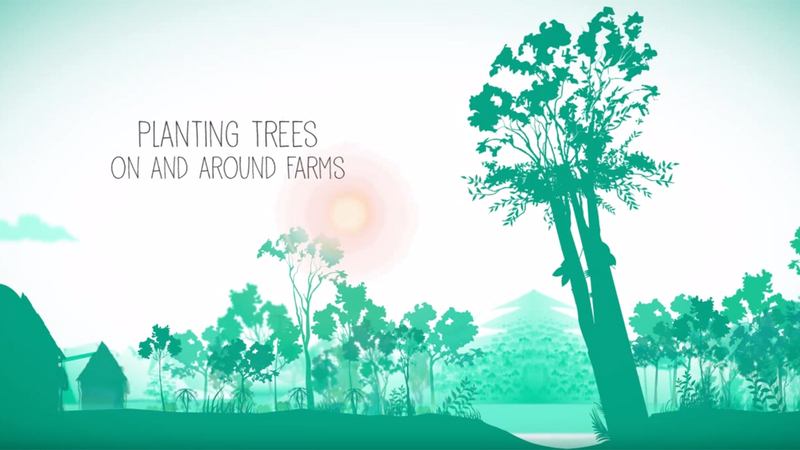 It has a key role in providing habitat for a large variety of species: birds, small reptiles and grazers are present in great numbers within afforested areas. 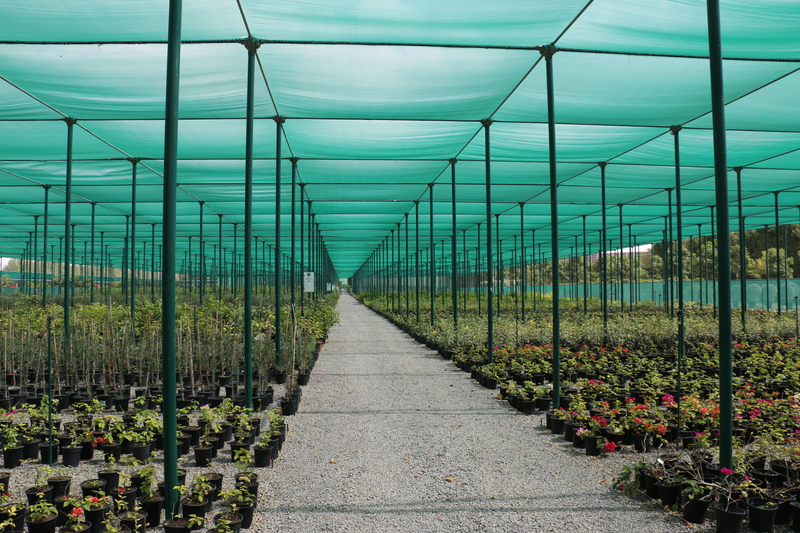 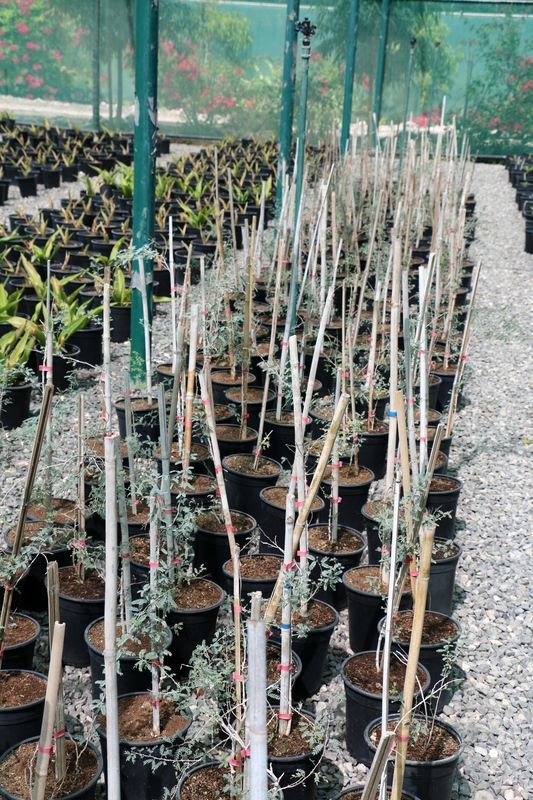 On private sites, plantations are carried out by skilled and professional teams employed by the receiving party. 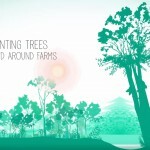 On municipal landfills, trees are mainly planted by volunteer helpers and staff. 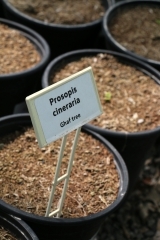 Give a Ghaf provides additional training before delivering the plants.